HAVE WE GOT A SOLUTION FOR YOUR NEEDS? can help you, achieve your business objectives. Converge was established in 2006 and is part of the PRC Group – The Management House SA. We address all major Business Sectors, incl. Retail, Automotive industry, Telecoms, FMCG, Health, Tobacco, Energy, etc. Our services include Web Development, Online Marketing, e-Commerce, CRM & loyalty Systems and Software Development & Integration. Our major goal is offering reliable, innovative Solutions and Services that meet our customers needs and expectations. 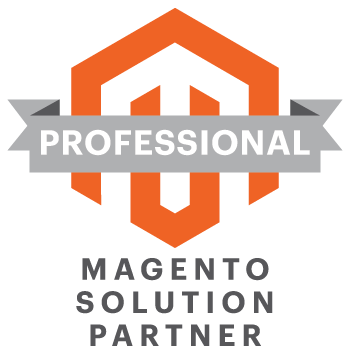 We offer Professional Magento e-Commerce Platform Development and maintenance. Updates, Integrations with ERP and logistics, and Extensions. Converge is providing Web2.0, Enterprise, Cloud and Computing solutions to Businesses through its strong development PHP & JEE team. These custom-made solutions are either based on branded software or open-source resources. We address your Web and mobile presence needs following a 360 degree approach. Our methodology includes all steps of a project life-cycle, namely: strategy > implementation > grow! Converge can address your eLearning needs in a holistic way: LMS integration (e.g. moodle) with enterprise solutions (e.g. HRM, Magento ecommerce), online course storyboarding and authoring, design your interactive online lessons and corporate training settings. Converge has strong competences in the area of networking project management and optimization, and has certified personnel in the area of information security. We offer a variety of Web and Mobile Design services implementing UX design and a wireframe process also we can offer branding services, and animations or video. Converge has R&D activities mainly in the area of Internet of Things, aiming to offer state-of-the-art solutions in the ICT sector.